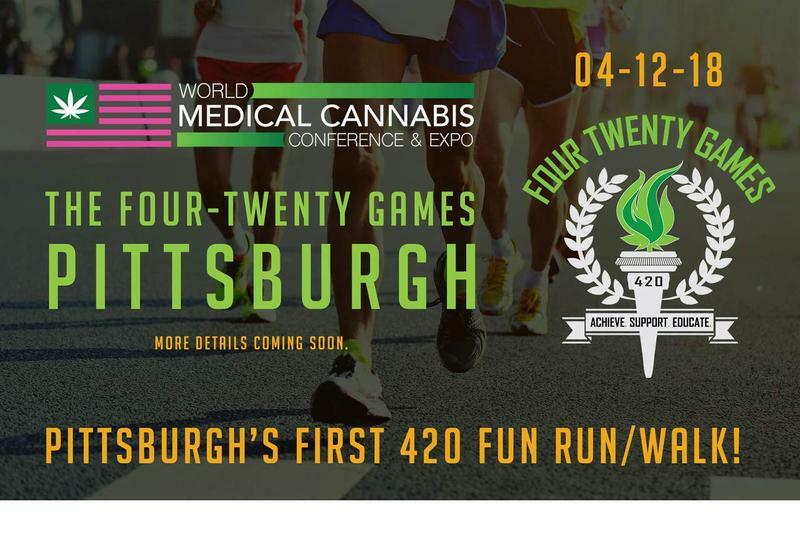 A promotional poster for the 420 Games in Pittsburgh advertises a fun run and walk in conjunction with the World Medical Cannabis Conference and Expo at the David L. Lawrence Convention Center downtown. Pro-pot events used to be limited to rock concerts, but in the wake of legal medical marijuana, that is changing. Pittsburgh becomes the first city in the eastern U.S. this week to host the 420 Games, an event blending athletics with marijuana advocacy. Its purpose is to dispel stereotypes, said founder Jim McAlpine. “We go out, and we be athletic to change perceptions around cannabis and the people that use cannabis, to really debunk that myth and kind of media-driven perception of lazy, Taco Bell-eating, couch-laden, you know, video-game stoner, and really kind of put a new face on cannabis as medicine,” McAlpine said from his home in Marin County, Calif. "And show that moms, executives, athletes, many normal people use cannabis as well." The games, which take their name from slang for marijuana use, start small in Pittsburgh: A morning yoga session Thursday, followed by a 4.2-mile fun walk or run on the North Shore. Participation is free, but McAlpine said he anticipates Pittsburgh’s iteration will grow just like the original one in Los Angeles did after its debut in 2016. 420 Games are now hosted in San Francisco, Portland, Ore., Seattle, Denver and Boulder, Colo. Locally, the event will be held in conjunction with this week’s World Medical Cannabis Conference and Expo at the David L. Lawrence Convention Center. 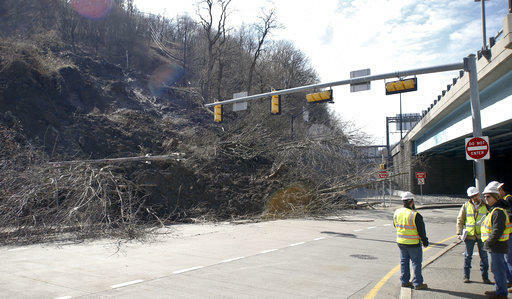 Like events associated with the 420 Games in other cities, including talks by retired professional athletes, some in Pittsburgh are technically part of the conference. McAlpine said last week that “a few hundred people” had already signed up. He emphasized the games are about sport and don’t include pot use, per se. McAlpine said that includes recovery. 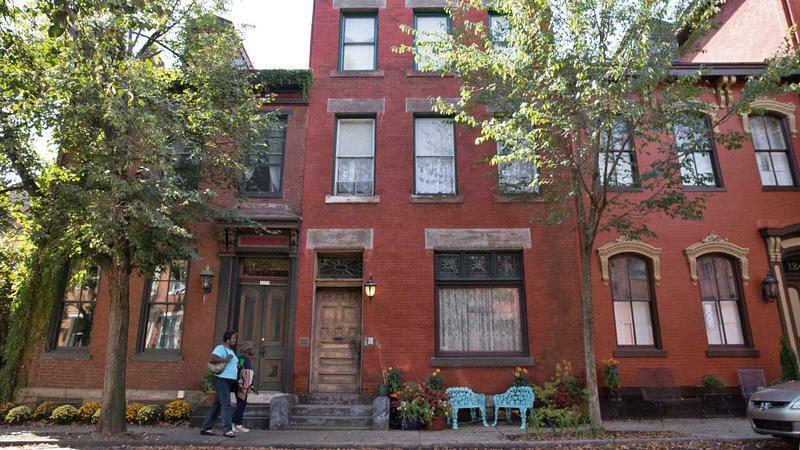 The rate of Pittsburgh renters facing eviction judgments is lower than state and national averages, according to new data analysis by the Eviction Lab at Princeton University. But many displaced tenants never make it to the courtroom. A Pittsburgh nonprofit known for its small grants to grassroots organizations will shut its doors in June. 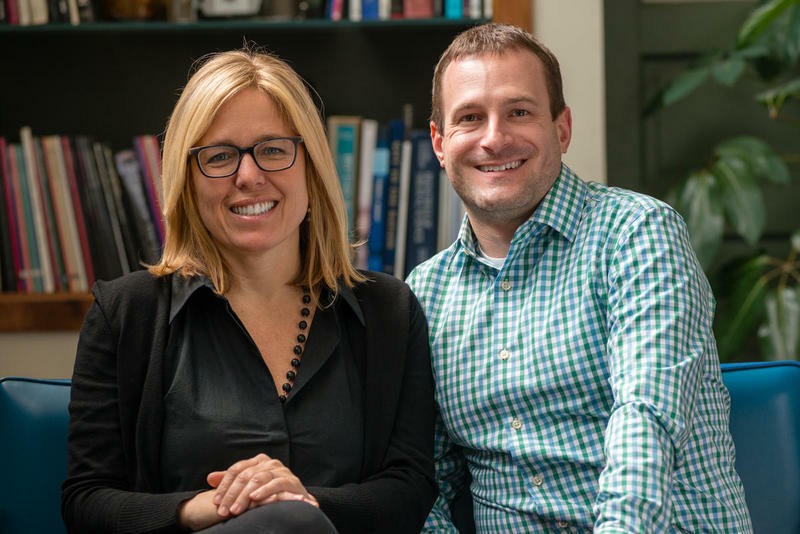 The Sprout Fund will spend its last several weeks as an organization awarding small “legacy” grants similar to the small seed grants that were the basis of the organization. The Sprout Fund found success by giving modest monetary awards to early-stage community projects. The idea was to close the gap between the grassroots idea and the complicated process of landing a grant from a large foundation.